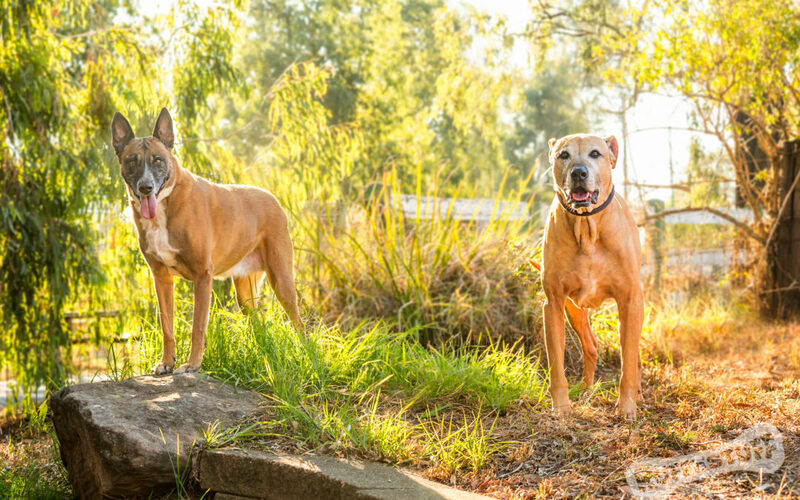 I recently met up with Marcia from Pawsonality, to photograph her two awesome dogs at her home. 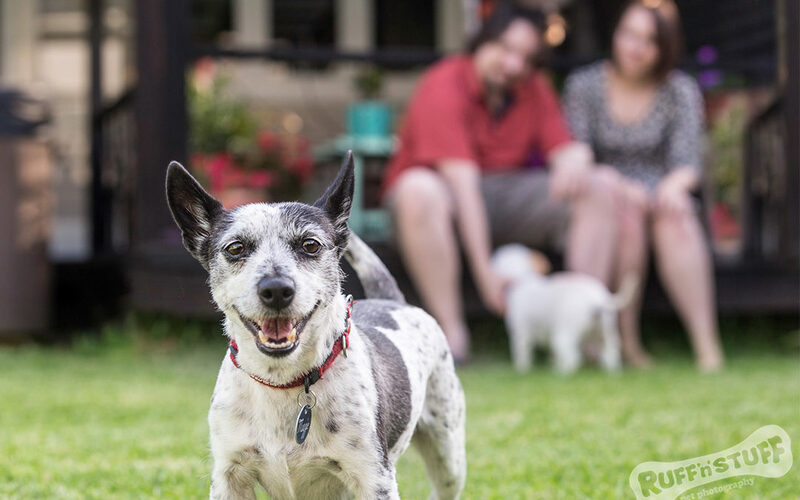 When you are a dog guardian, you know your dog inside and out – you know each and every little expression they use, the nuances of their body language, and every little quirk they have. Sometimes, they don’t show their full personality or the entire range of quirks to a complete stranger, especially one who wants to stick a big fat camera in their face. We, therefore, spent some quality time together so that I could get to know the dogs, and of course, so they could get used to me. Dogs that are happy and relaxed are more likely to freely express themselves and show all their quirks. I absolutely loved getting to know Roxy and Winston and watching them open up to me. It was a joy to be able to capture a range of expression – serious, happy, goofy, cheeky, handsome, regal, as well as the personal details that Marcia loves about her dogs – Roxy’s forehead wrinkles, Winston’s uneven ears. This is why I adore my job!! I provide joy to pet guardians, capturing the uniqueness of each pet and providing memories that will last a lifetime. If you would like to book a photo session for your pets, please get in touch with me and we can chat about all your options. In the meantime, enjoy your pets, love them, and appreciate all their weird little quirks. My first Pet Photography shoot of SUMMER!! I absolutely loved meeting these guys! Maggie is a little pocket rocket, being a Foxie cross she was just go-go-go the whole session, while Monty, who is an older Westie cross, was much more mellow and laid back. They make such a wonderful family, as you’ll see from the selection sneak peek photos here. I always watch the animals that I’m shooting, and get to know them during our session, so that I can showcase different sides of their personalities, whether that be boisterous, fun, nutty, smoochy, wise, mellow or just plain old cheeky! Each and every session is so much fun… just take a look at these images! If you’d like to chat about booking a Pet Photography session for your pets, check out the details on my website, and contact me now.